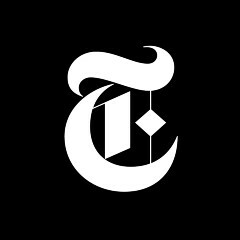 Editorials, columns, Op-Ed essays, blog posts, more from @nytimes. Subscribe to our section and get our app at http://nytimes.com/nytopinion. Why Do We All Have to Be Beautiful?